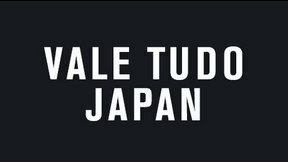 Vale Tudo Japan 1999 from December 11, 1999 in Chiba, Japan. 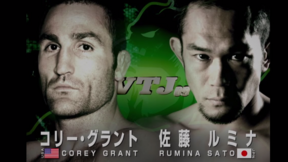 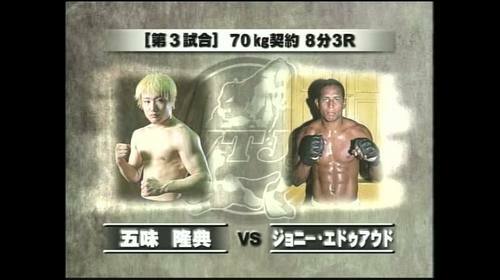 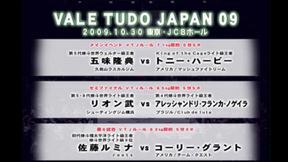 Rumina Sato vs Rafael Cordeiro Vale Tudo Japan 1999 Sat, Dec 11, 1999 (5:02) Rumina Sato vs Rafael Cordeiro at Vale Tudo Japan 1999 from December 11, 1999 in Chiba, Japan. 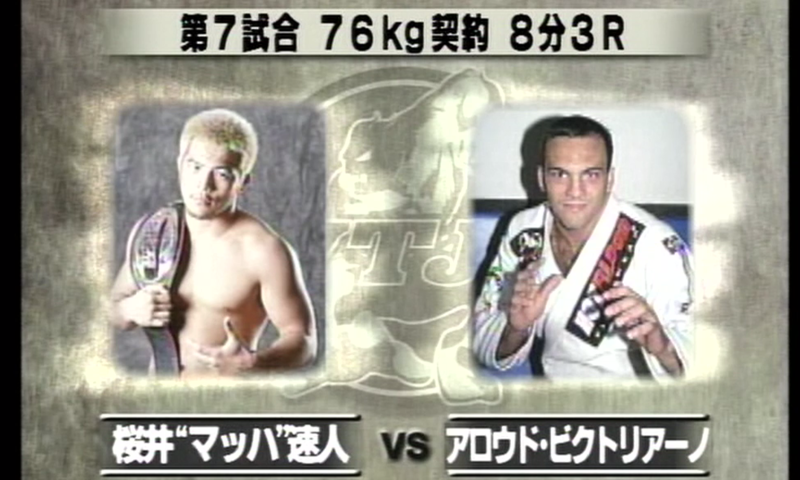 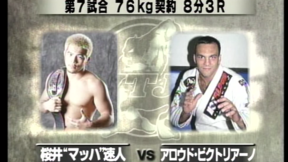 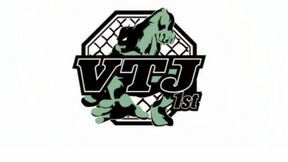 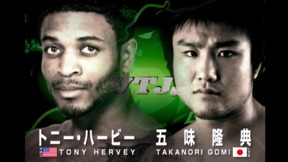 Takanori Gomi vs Johnny Eduardo Vale Tudo Japan 1999 Sat, Dec 11, 1999 (20:26) Takanori Gomi vs Johnny Eduardo at Vale Tudo Japan 1999 from December 11, 1999 in Chiba, Japan. 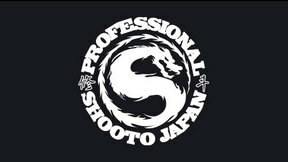 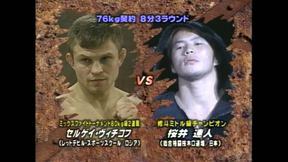 Hayato Sakurai vs Haroldo Bunn Vale Tudo Japan 1999 Sat, Dec 11, 1999 (27:09) Hayato Sakurai vs Haroldo Bunn at Vale Tudo Japan 1999 from December 11, 1999 in Chiba, Japan.